Kari Korkman, M.Sc. (Econ. 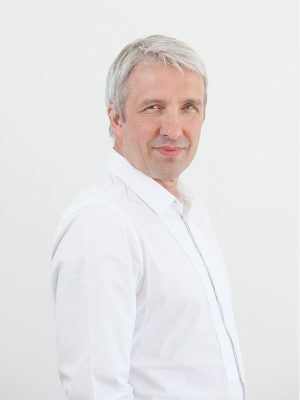 ), is the founder and director of Helsinki Design Week and the President of World Design Weeks. He has been involved in a large number of product development projects and launches since the beginning of the 90s and has produced and curated a number of design exhibitions and events. Kari has received much recognition for his achievements in the design business and for activating city culture. Kari spends his spare time racing with his old wooden sailboat named Raili. Anni Korkman is the Programme Director of Helsinki Design Week and Weekly. She has a Masters Degree of Arts in Innovation Management. 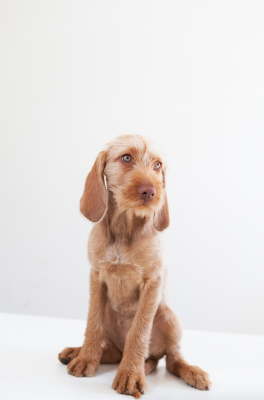 She has been a part of the Helsinki Design Week team from the beginning and is interested in Experience Design. In her spare time Anni likes swimming in the sea. Ida Kukkapuro is a Communications Professional specialized in design. 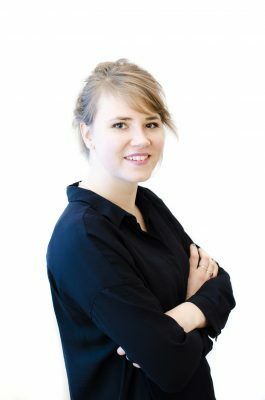 She has written for several culture and design publications, both in Finland as well as internationally, done research for design and architecture programmes for YLE and taught at Aalto University. Together with Anni Korkman, she hosts the Helsinki Design Weekly radio show. She enjoys spending time on a sailboat and on skis and is a lover of polished details. Helena Fernström works with productions and the financial management. She has also worked with the World Design Weeks network since it was founded. She is a Master of Arts who during her free time enjoys teaching French, dancing and quality movies and not-so-quality jokes. Jenny is managing several events of Helsinki Design Week. She is a Bachelor of Art and Design, so aesthetics are an important part of her life and successful service experiences bring her pleasure. 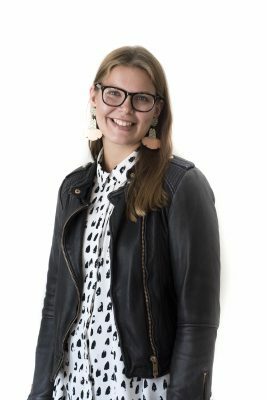 Currently Jenny also continues her studies in the field of Behavioral Sciences in the University of Helsinki in order to understand the human mind better. She likes to spend her free time with her dogs or friends or by doing sports. 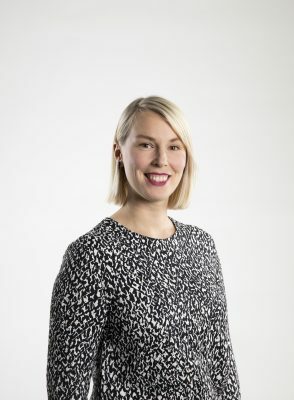 Veera is managing the main venue of Helsinki Design 2019, Erottaja2. After completing a degree in Cultural Management, Veera has worked with several different urban events. Her roots are deeply in the evergreen forests of Eastern Finland and her free time is spent by drinking good coffee and enjoying great films. Virpi is the producer of Helsinki Design Awards. She is finishing her studies at Sibelius Academy in Arts Management Programme. 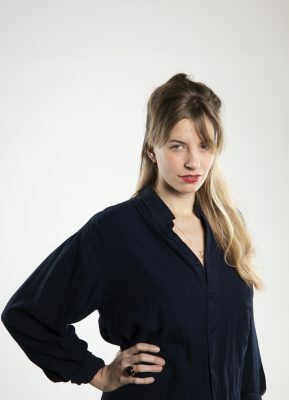 She has been an experience designer and a producer in different events, for example in Vuoden Huiput and in numerous vogue dance events and fashion shows. Virpi believes in cooperation, diversity, participation and new experiences. Jenni is Helsinki Design Week’s graphic designer and in charge of all visual content in collaboration with the production team. In her free time she likes traveling on her bike and enjoys music live and on vinyl. Johanna Bruun is the producer of Fiskars Village Art and Design Biennale. Originally having graduated as a designer, Johanna has worked with several cultural management, brand building, interior, fashion and design projects. She spends her free time as the captain of a wooden sailboat as well as organising parties, spotting architecture and enjoying art exhibitions. 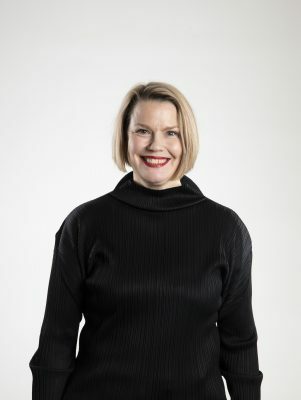 Ulla is actually an old member of the Luovi Productions crew, having history in the Helsinki Design Week marketing, communications & productions from the earlier years. As working part-time, she’s also having a good time painting her abstract art in her studio in the heart of Helsinki. If there’s some free time left, you might find her in headstand or working on her asanas in the woods.